"Ed Constable Gives You EVERYTHING You Need To Market, Sell, And Close On Your Home For Top Dollar In Coachlight Pines!" I reached out to Ed when purchasing a commercial building to expand my business. Not only was he able to help with the purchase, but he went above and beyond to make it a easy, simple, and a enjoyable experience. He worked around my time and saved me a lot of money with his experience and knowledge of the area and the industry. I would highly recommend working with Ed to ensure you get the best deal possible, regardless of the situation! Thanks Ed! Likely the best marketing realtor in the state. Ed made an amazing video showcasing our home and had a bidding war going for it within 2 days! Not to mention when we purchased our home Ed navigated an extremely complicated seller with ease and transparency. Hire Ed you will not regret it. Ed was very helpful along every step of the way on our home purchase. We wanted to move fast and he definitely followed through. We gave him our list of properties to view on a Wednesday, had it set up to view on Thursday, put an offer in on Friday and our offer was accepted on Saturday. We were up against a "Golden" buyer and the sellers chose our offer because Ed was able to inform the sellers agent how excited we were about the house. I would recommend Ed to everyone and anyone! Send new homes listings as soon as they hit the market! Are you buying, selling, or both in this community? 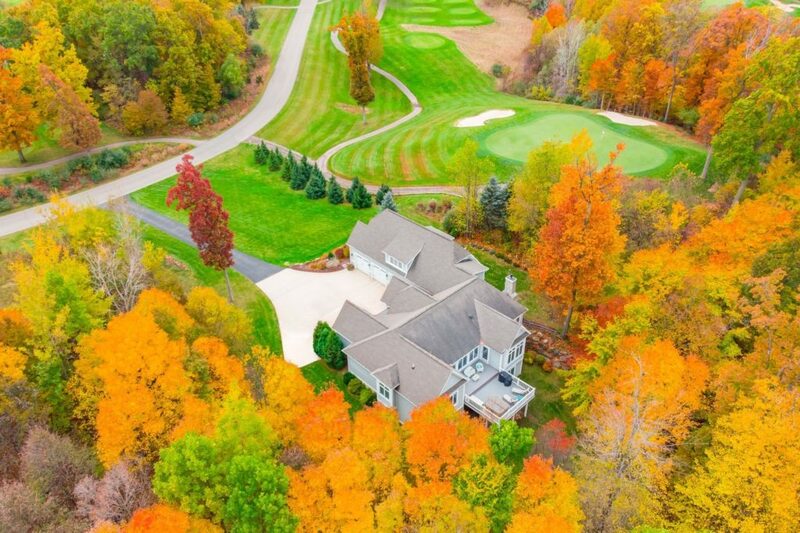 The Preserve is situated on an Arnold Palmer Signature public golf course In south Fenton. Great sized homesites offer breath taking views of water, woods and nature. There are several restaurants near by in Fenton, MI and Hartland, MI. The Development also has its own Clubhouse. For more information about the gold course visit CoyotePreserve.com. The Coyote Preserve in Fenton, MI (Tyrone Twp.) is a great place to golf or hold a wedding reception or event.